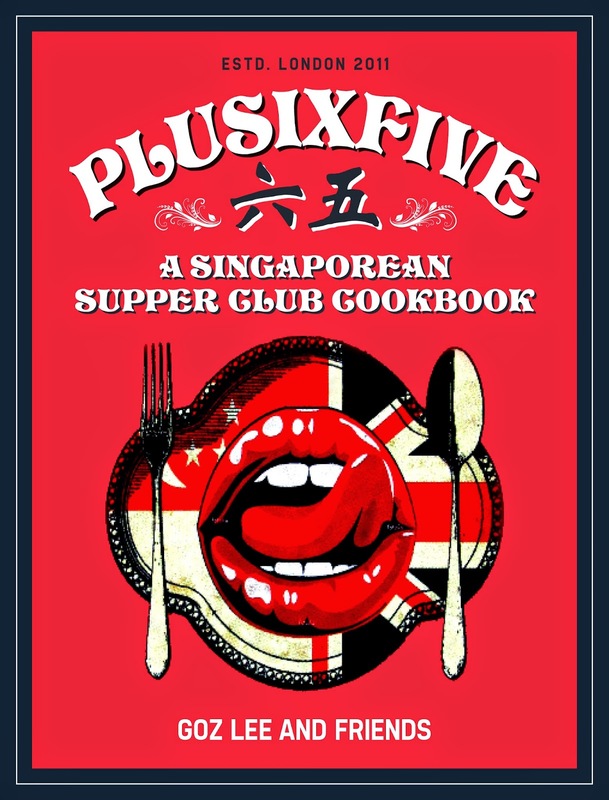 For this Geek Peek, we talk to Goz Lee, founder of the yummy Plusixfive Supper Club. What started as a supperclub in London showcasing his hometown Singapore’s food quickly evolved into a cookbook chockfull of stories about his signature dishes and how along the way, he found companionship with two Singaporean food bloggers also obsessed with bringing Singaporean food onto the world stage. Goz is now based in HK and I had a sample of his food at Island East Market a while back and must say his laksa is worth every single calorie. Want to recreate his dishes? Check out his cookbook Plusixfive: A Singaporean Supper Club Cookbook (Or How to Subvert Singaporean Culinary Misconceptions, Avert Stir-Fry Calamities, Make Your Nyonya Grandmother Weep with Joy and Other Badass Kitchen Skills). Come on, don’t you want to buy it just for the name of the book alone? Available online at Bookazine. GL: One, that crazy egg scrambling thing on kickstarter which scrambles eggs INSIDE the egg. Crazy shizzles! Although I’m probably just curious what it will do and get bored after the third egg. Two, just about every piece of art in Bibo HK. In particular, the gigantic Kaws statute. I swear, one day I’m just going to get a big big truck, and shoplift it when no one is looking. Three, a time machine and the luck of ten thousand rabbits foot so that I can eat at the last dinner at El Bulli. HKFG: What food item can’t you live without? GL: Fish sauce. It’s like my secret weapon. I add it to just about everything. From Rendang to Roast Chicken. (yeah yeah calm down all you Peranakan and Western Food purists). I know it’s the most overused word in the short history of good food but it really does pack some serious UMAMI. HKFG: What’s your favourite thing about Hong Kong? GL: The fact that you can go from Blade Runner crazy urban vertical jungle of glass and metal where there will always be a human being with their armpits in your face (the woes of being short), to bright green wide spaces and hills and old school grandmas selling beancurd from a wooden shack in about 30 mins by ferry. It’s crazy no? Tourists who just come to HK to engage in daily moshing at TsI’m Sha Tsui and Mongkok are seriously missing out on some amazingness. HKFG: Tell us your secret ambition. GL: Something along the lines of something food related. 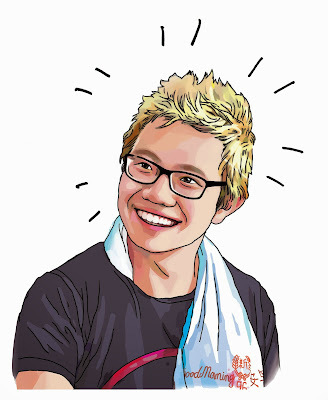 I want to be able to inspire young Singaporean kids to cook Singaporean food again. It’s such a shame because many people are lamenting the loss of good Singaporean food but no one seems to be doing anything about it. I guess it’s not as cool as whipping up a roast chicken or making pasta like Jamie Oliver. But it’s really sad if one day in future, I realise that I cannot find good Singaporean food anymore. That was my reason for writing the cookbook. HKFG: Your ultimate indulgence food or go-to food when you’re stressing out? GL: In HK, nothing. NOTHING. NOTHING. I REPEAT NOTHING hit that spot like For Kee's pork chop rice with fried egg. NOTHING. Ok. Wait. Maybe there's one thing. It’s the Satay Beef Onion sandwich WITH fried egg. BOOM. FLAWLESS VICTORY.